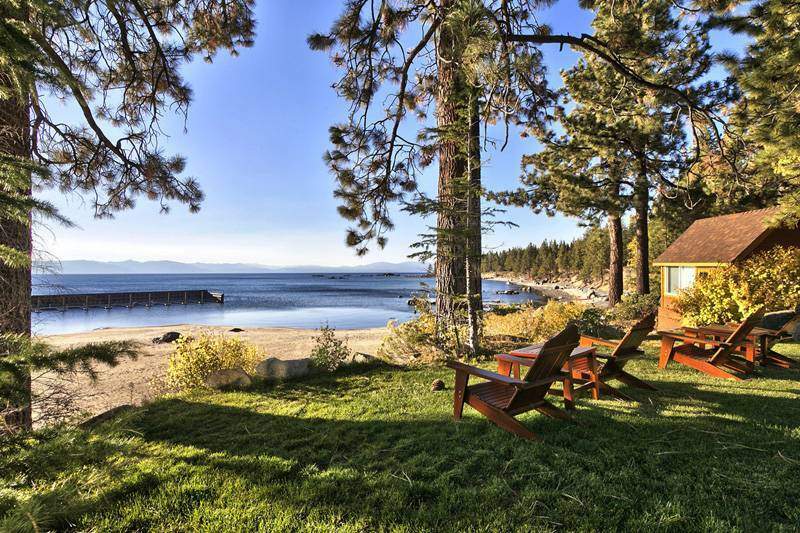 Tahoe City real estate begins at about $400,000 for smaller cabin homes and can well exceed $6,000,000 for larger homes. 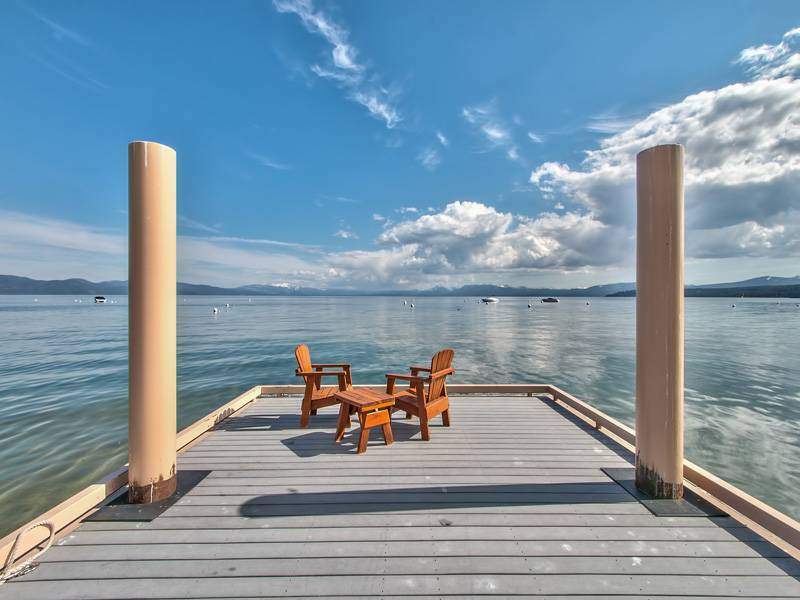 Tahoe City condos start at $250,000 and can exceed $2,500,000. 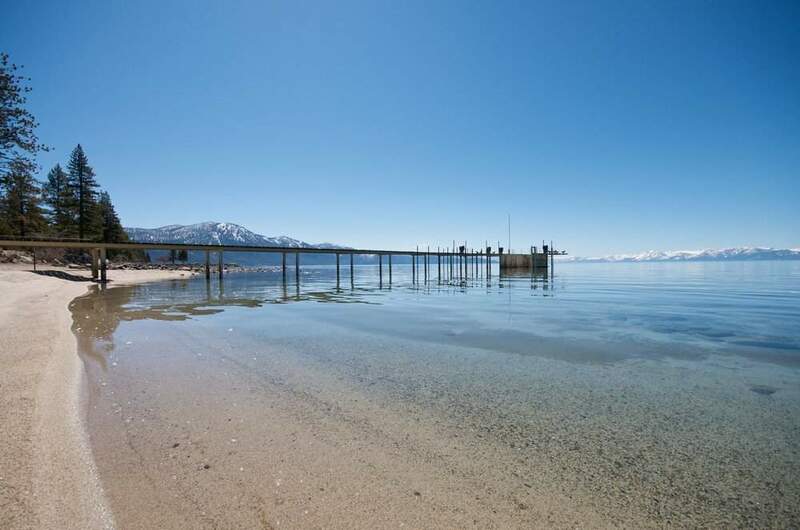 Whether you are looking for a lakefront estate or a classic alpine cabin, Tahoe City’s quaint setting, close proximity to the lake, skiing, hiking, and biking make it a popular location. 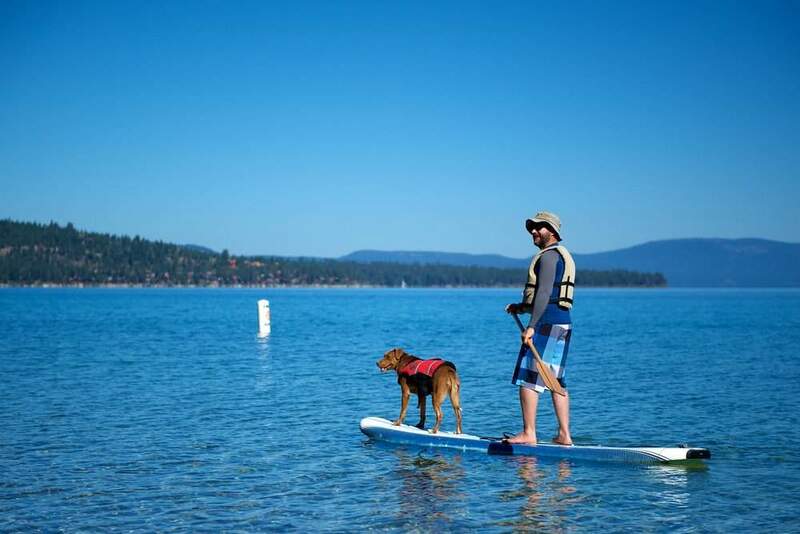 Tahoe City has historically been the gateway to the Tahoe Basin. 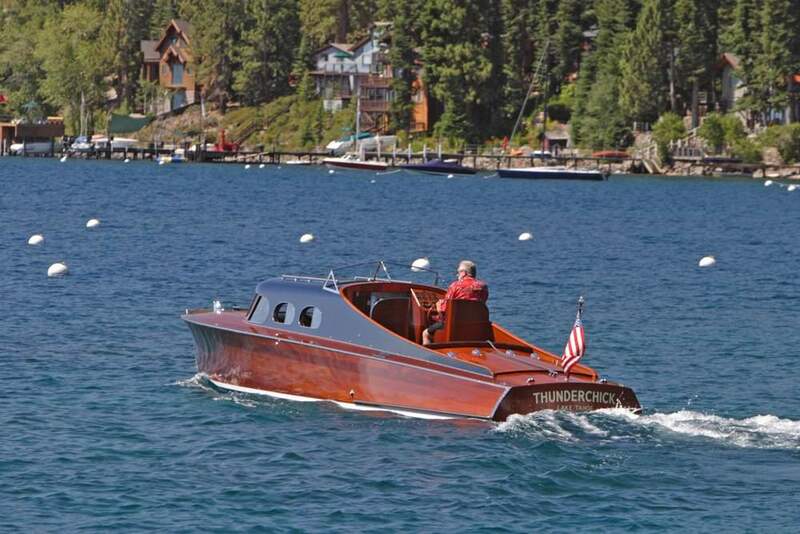 In the 1870’s a narrow-gauge railway carried miners from the Comstock Lode, the steamer S.S. Tahoe ferried travelers and workers between the shores of Lake Tahoe, and there is much more rich history awaiting you to explore. Take a nice walk, jog, skate or bike ride on the paved trails that are located along the lake and river. 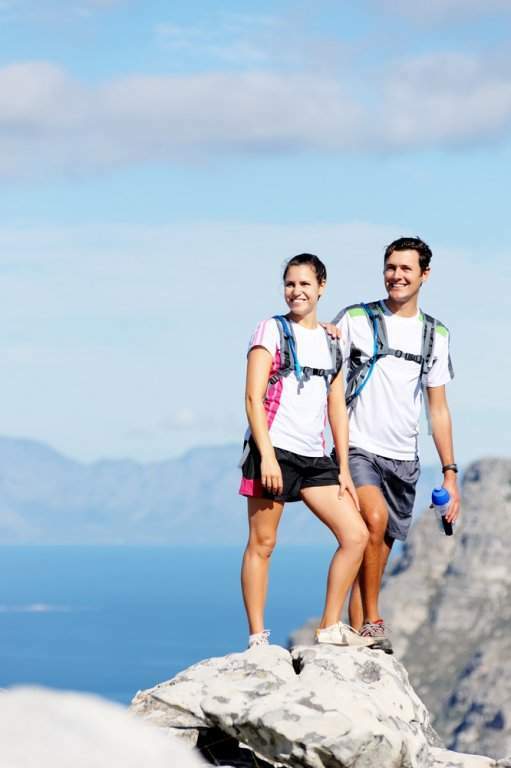 Enjoy epic mountain biking and hiking right out your back door. 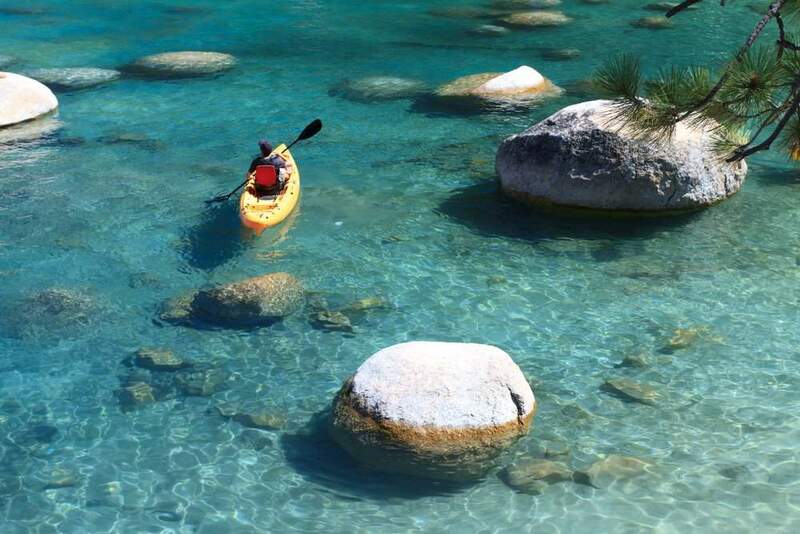 Spend a day on the water or exploring the town and enjoying all of the quient shops and restaurants. 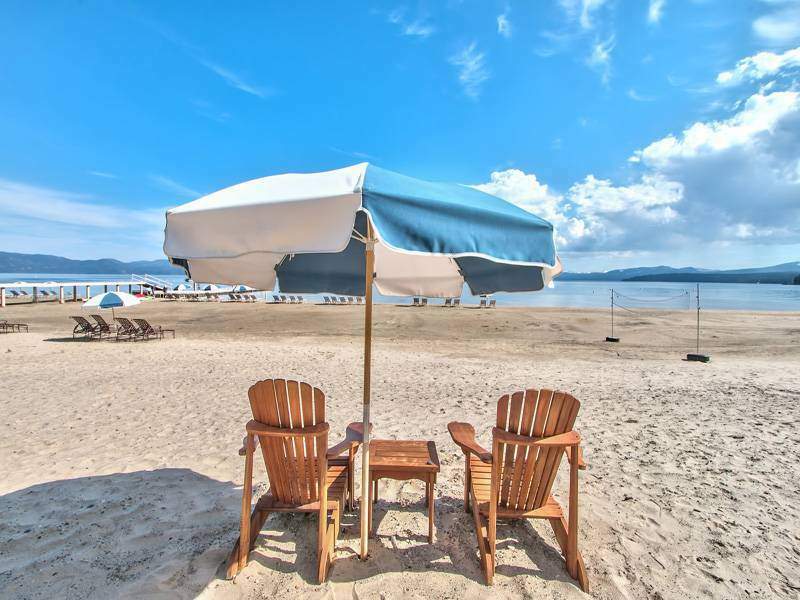 Commons beach, located right downtown, is a popular hang out and home of a fabulous farmers market and many summer concerts. 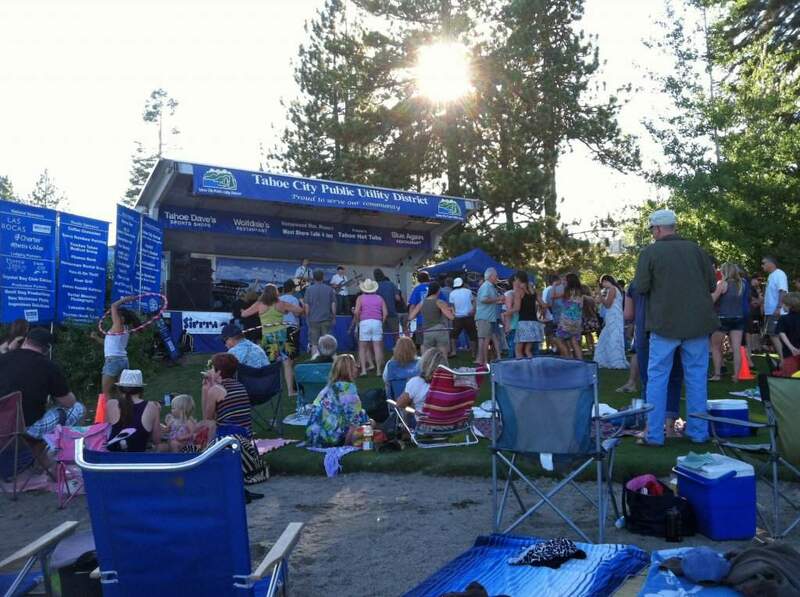 Alpine Meadows and Squaw Valley are located just down the road and both offer world class skiing. 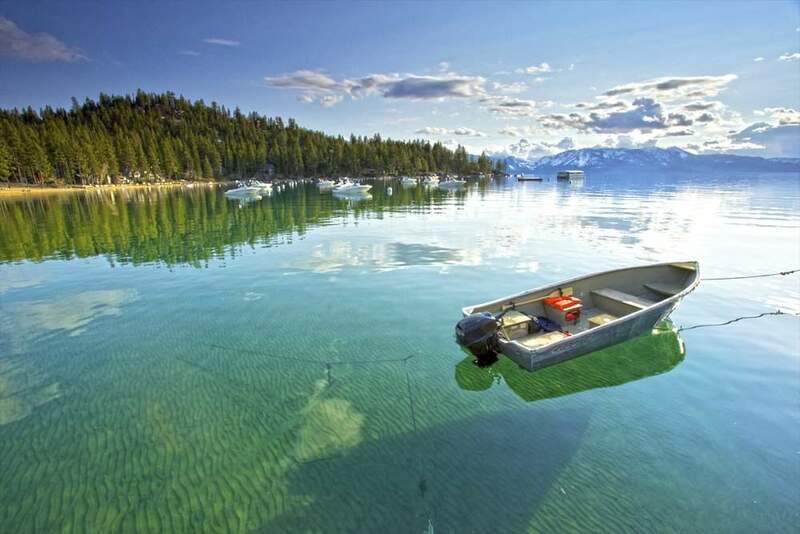 Homewood Ski Area is located on the West Shore and is said to have some of the best “lake view” skiing in the area.